Over the weekend, Microsoft confirmed to TechCrunch “cybercriminals” gained access to a “limited number” of its email clients between January 1st and March 28th. The company stated it only exposed email addresses and subject lines. But now, the software giant admits the compromise was worse. About 6 percent of impacted accounts suffered more exposure. 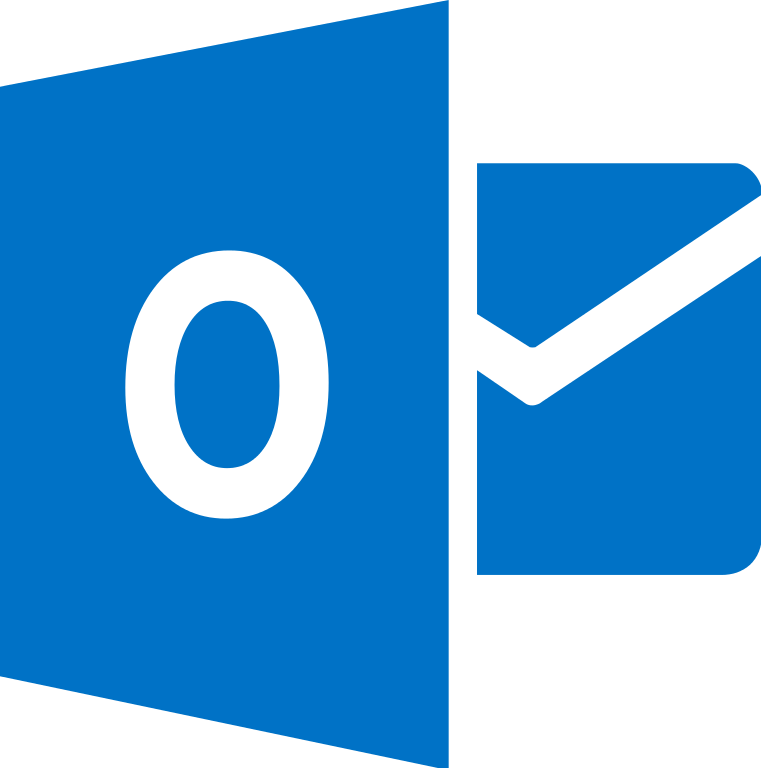 Those accounts email content and attachments could also be accessible. At this time, Microsoft has not revealed how many accounts were affected by the breach. Recently, a security researcher discovered a flaw in Internet Explorer.